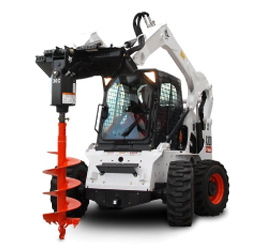 Ward’s Rental Center offers stand-alone rentals of post hole auger attachments to use with compact stand-on skid steer loaders. 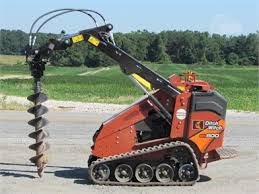 When combined with a post hole auger, the unit efficiently and safely makes post holes with minimal operator effort. Ward’s has a fleet of skid loaders that can rented with a post hole auger. 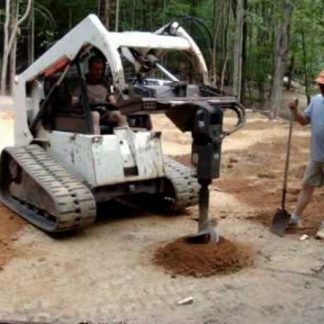 Compact skid steer rental packages are also available with a bucket or forks. See our Earth Moving equipment page for more information. And finally, check out our trailers page when deciding whether you want to transport items yourself or have them delivered.